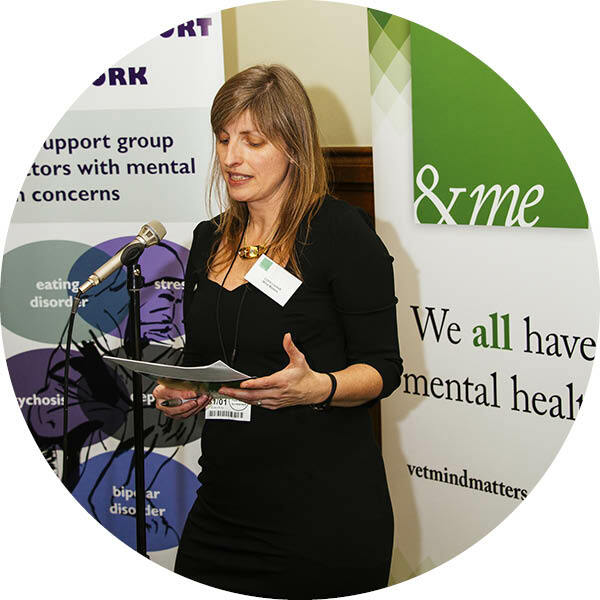 On 31 January we and the Doctors’ Support Network (DSN) are marking the first anniversary of our joint ‘&me’ campaign, which aims to tackle mental health stigma in the health professions by encouraging prominent members to speak out about their own experiences. The Doctors’ Support Network provides peer support for doctors and medical students with mental health concerns. 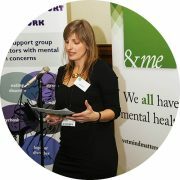 &me was launched this time last year at the Palace of Westminster at an event sponsored by Kevan Jones MP (Labour, North Durham,) who has spoken about his own experiences with depression. 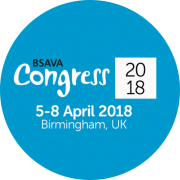 Meanwhile, a number of &me ambassadors will be taking part in an ‘&me live’ session at BSAVA Congress, from 5-8 April 2018 in Birmingham, providing a short overview of their story before taking questions from the audience. The session will take place from 8.30 to 10.10am on Saturday 7 April and will be open to all those attending Congress. The campaign is interested in hearing from not only doctors and veterinary surgeons but also nurses, veterinary nurses, dentists, pharmacists and other healthcare professionals who want to open up about their experiences of mental ill-health. To participate in the campaign, please email Dr Louise Freeman on vicechair@dsn.org.uk. 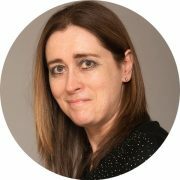 Further information about the ‘&me’ campaign can be found on our project page, along with a blog by Louise, ‘Me and #AndMe’. On social media tweets about the campaign are being sent from @vetmindmatters and @DocSupportNet using the hashtag #AndMe.